I was extremely excited when I was asked to review the new Julius Jr. Pirates and Superheroes. Not only did the boys love the last Julius Jr. DVD they watched but this one focused on some of the boys favorite things. 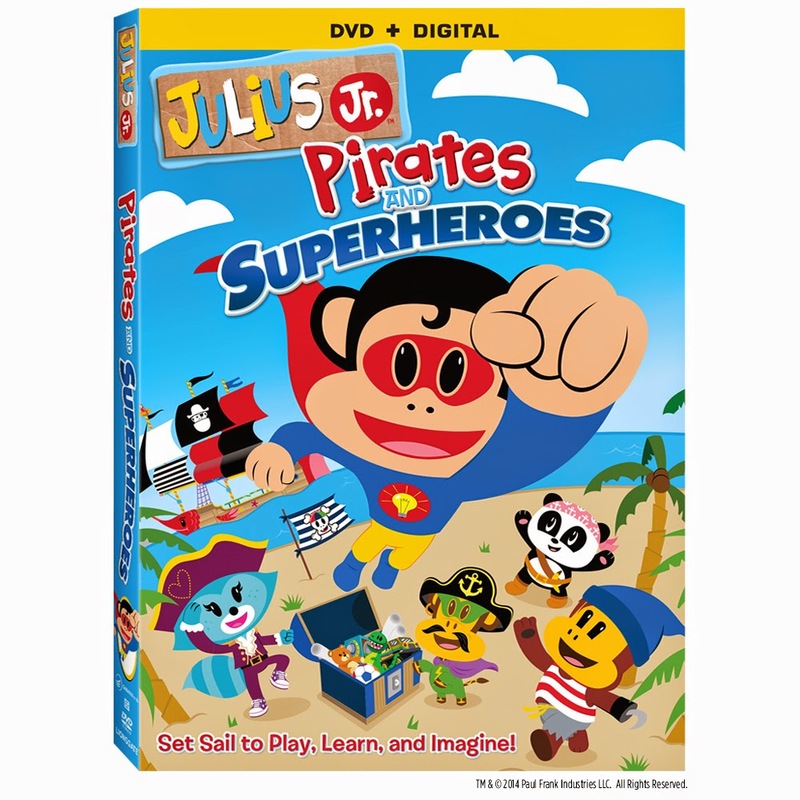 Lionsgate Home Entertainment released Julius Jr. Pirates and Superheroes to DVD (plus Digital) on February 24th, 2015. 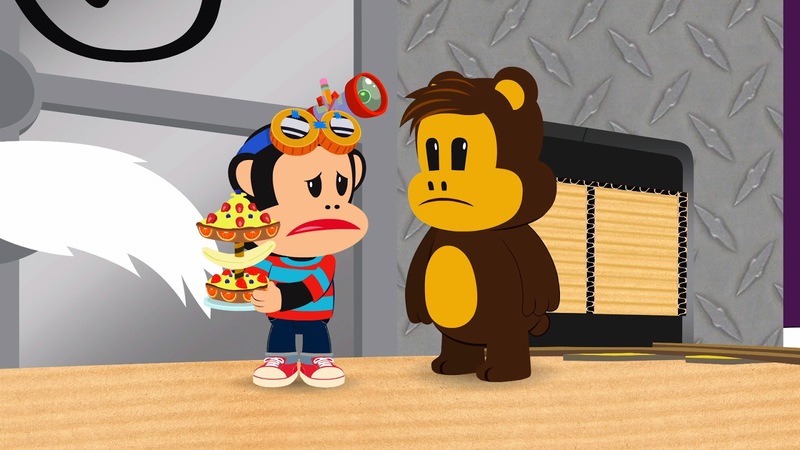 This collection includes six episodes based on characters from the world of Paul Frank. The synopsis says "Join Julius Jr., a funky monkey with a penchant for invention, as he steps inside his magical cardboard box playhouse for delightful, music-filled adventures that raise smiles as they inspire young minds. 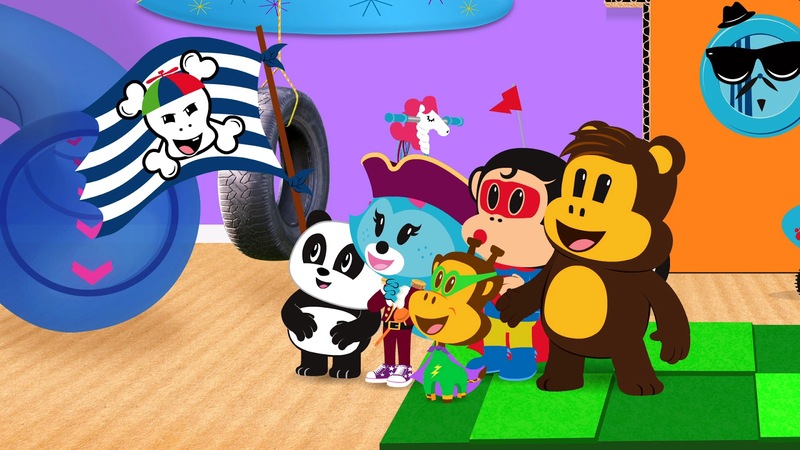 Whether Julius Jr. and his pals are using teamwork and invention to outsmart a Pirate Captain or discovering that it takes more than just super powers to be a real superhero, they show how much fun it is when you combine learning and imagination with friendship and teamwork!" Julius Jr. is one adorable monkey! He discovers new things with his friends using musical elements and teamwork. 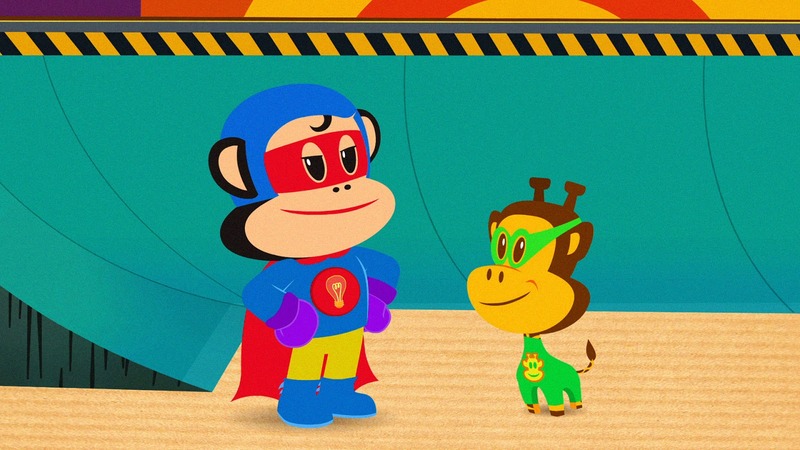 In these six episodes, Julius and his friends discover the importance of working together in order to solve a problem. Working together and getting along is important in this household. 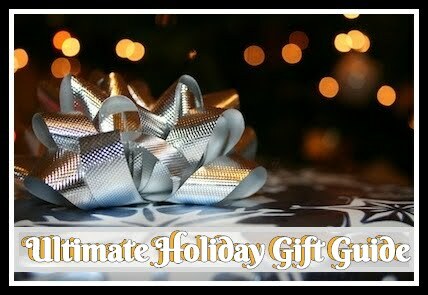 Especially with my boys who are six and four, there are always disagreements and fighting we have to deal with. This helped the boys to understand the super power of teamwork! Recommendation: Music is also big in our house, so I liked that music is always incorporated in Julius Jr. The kiddos each loved it as much as the last one! I definitely think this is one of those adorable shows that all children will love and parents will appreciate. 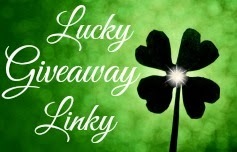 Giveaway: Lionsgate is going to give one of A Lucky Ladybug's lucky readers Julius Jr. Pirates and Superheroes on DVD of their own! Right now my grandson likes learning all about animals. Grandma has some Sid The Science Kid DVD's that she is going to take to him to watch sometime. I really like that show. Mine is into spongebob and dora. My son loves Julius Jr. he also likes pocoyo and Jake. I like the fox the best. I think it's really great how they work together to solve big problems. She mostly likes Brainiacs like Sid the Science Kid. Oh he likes a wide variety of characters...loves Umi Zoomi, Bubble Guppies, Peppa Pig...and just saw Julius the other day and loved it! She likes all kinds of animal characters. My daughter, back in the late 80s, was in to Pee Wee Herman. 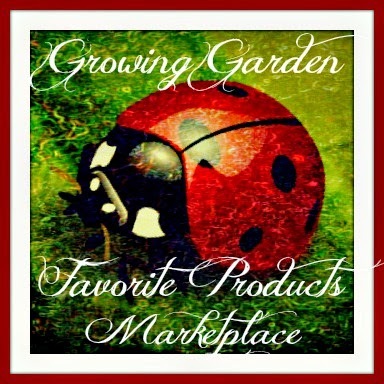 Now, we are waiting to see what my grandchild likes. My 18 month old grandson loves anything with animals. He really loves dogs.